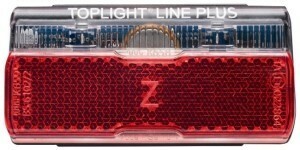 The less expensive Toplight Line Plus has all of the features of the Brake Plus, except for the brakelight function. Otherwise it looks and works the same. 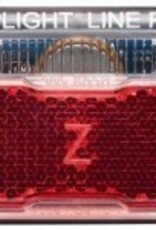 Also, it works with any 6 volt Busch & Müller headlight, including the Luxos U.